-if more than 4/5 outfits, voting will be divided in 2 or more parts. *sorry, to the first 5 voters, there was a glitch, but its fixed now - please submit your votes again. noticeably under-dressed Suri spotted in Vancouver picking up cupcakes with Katie on Sunday, 27. 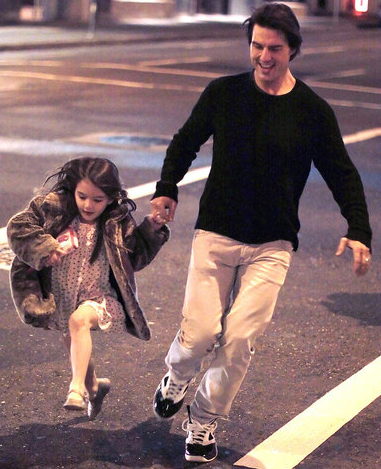 S&K also walked across the street to get Suri's favorite hot drink from Starbucks. 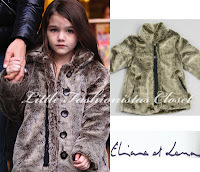 Suri is wearing Hot Pink Puffer Jacket with Fur Trim by Blauer Kids, this jacket retailed for 465 USD. 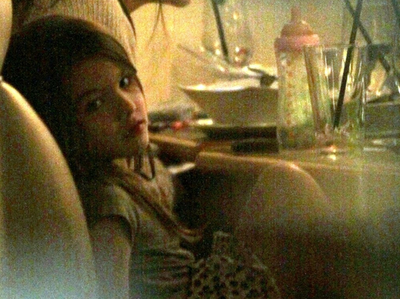 Daily Mail reporter called it a "flimsy dress", well, in fact its a short pajama/loungewear dress..
Suri is also wearing Pink UGG Boots, which she first wore on December 17th 2010 and Pink Zebra Print Pajama Gown by Esme Loungewear, which she first wore on March 18th 2010. Thanks to Melanie for the link! 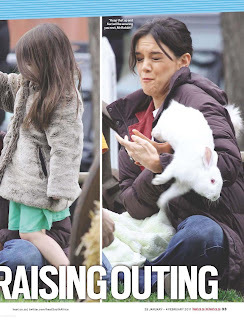 Suri & Katie were spotted out & about sunny LA on Satruday, 26. Suri is also wearing Preppy Stripe Cardigan by Juicy Couture, which she first wore on November 7th 2009.
note: looking for the shoes id. 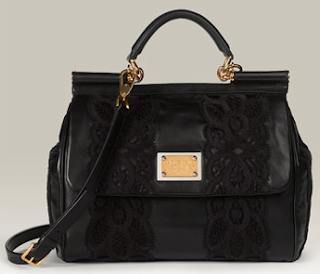 after Salvatore Ferragamo bag, iam not surprised, that Suri owns another luxurious handbag! Miss Sicily with Lace in White is a rare find, and not yet available online. The Black version is available here. 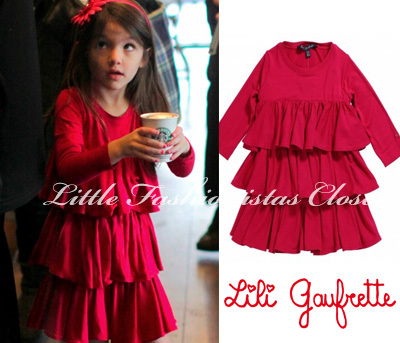 Suri made another run to Starbucks in Vancouver on Thursday, 24. 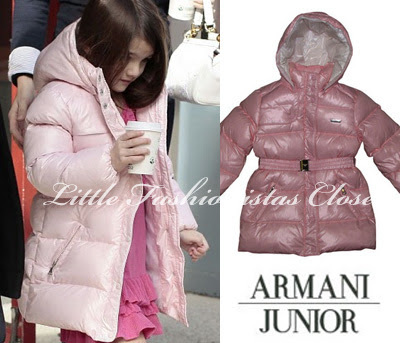 Suri is wearing Pink Down Puffer Coat FW'10 by Armani Junior. 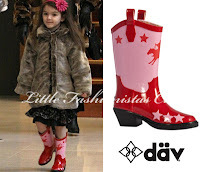 Suri is wearing Pink Tiered Sweater Dress by Juicy Couture, which she first wore on January 29th 2011 and Cowboy Bronco Rain Boots by Däv Kids, first worn on January 7th 2011. 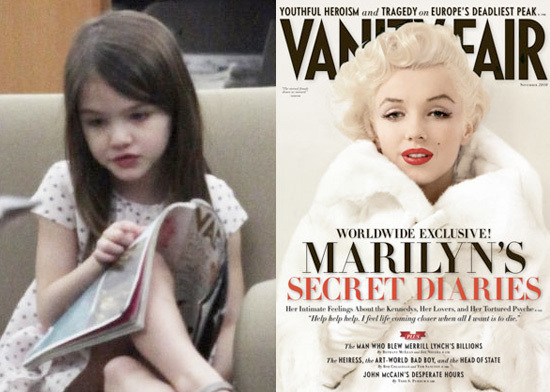 Suri went to Starbucks for her favorite cup of hot chocolate with her nanny, on Wednesday, 23. 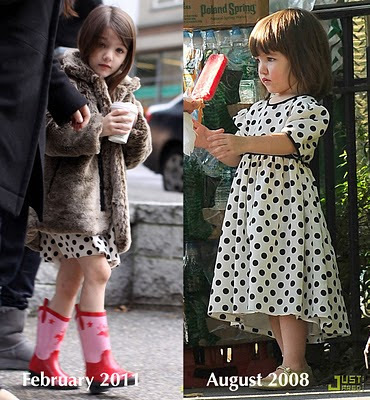 Suri is wearing Silk Polka Dot Dress by Holmes&Yang, which she first wore on August 7th, 2008. Katie Holmes and her mother were spotted at Milan Fashion Week Autumn/Winter 2011 today (February 24). 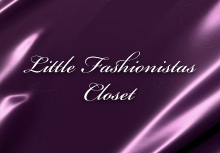 Katie’s attire was designed by the label of the hour, Max Mara- she explained, "It's so soft and comfortable. I love their clothes." Additionally, Katie has been selected as the 2011 Women in Film Max Mara “Face of the Future,” following in the line of Zoe Saldana, Emily Blunt, and Elizabeth Banks. Daily Mail called Katie Holmes a "Style Queen". as reported by Vanity Fair Daily, Suri was most likely reading November 2010 issue. 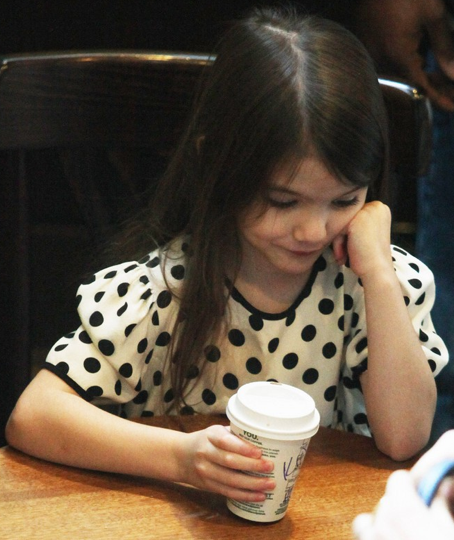 Suri picks up a warm drink at Starbucks, accompanied by her nanny & bodyguard, in Vancouver on Tuesday, 22. 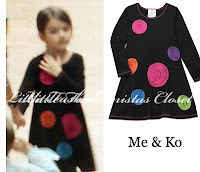 Suri is wearing Lenvol Cerise Dress FW'10 by Lili Gaufrette. - the other day, while browsing, i saw this pink tiered dress and thought that its such a mess with all those huge ruffles.. even wondered, how on earth such classy brand like Lili Gaufrette, which is famous for their plaids & well-tailored designs, came up with something which more belongs to play-wear brands like Splendid or Luna Luna Copenhagen loungewear section.. it reminds me of a curtain or xmas tree-skirt. Suri styled her outfit once again with well-known favorites.. Yesterday, between walking with nanny and having dinner, Suri browsed the children's section of the Vancouver Public Library and got especially excited showing her dad Tom Cruise a few titles, including Froggy Gets Dressed. 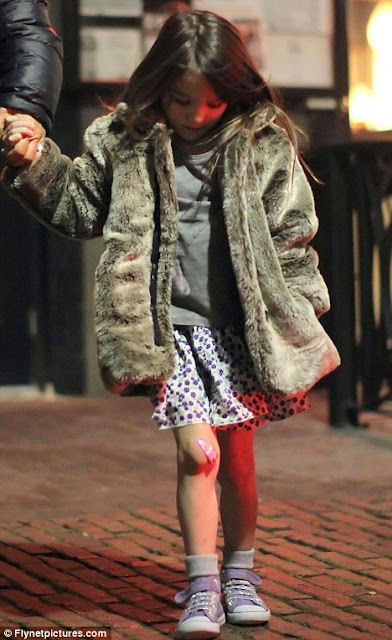 Suri is spotted taking a stroll with her nanny on the streets of Vancouver on Monday, 21.
in the evening Suri & Tom had fun skipping across the street after dinner at Joe Fortes Steakhouse. 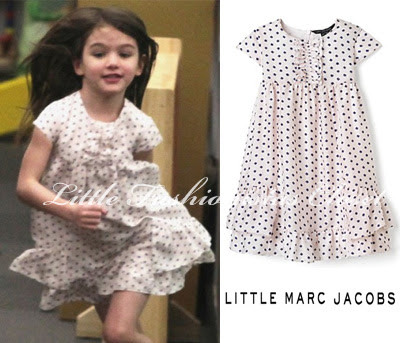 Suri is wearing Hilly Silk Dotted Dress by Little Marc Jacobs. 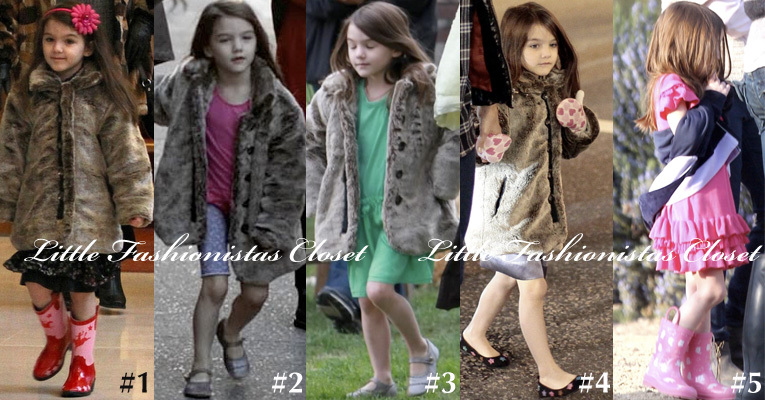 Suri is wearing her favorite Faux Fur Coat by EEL and Stitched Frances Flat Shoes by Flora and Henri, first worn on January 9th 2011. Suri, Katie and Tom dined at posh RL eatery on Friday, 11 in Chicago — accompanied by a nanny, two security guards and three other women. On Monday 7, Katie Holmes and her stepdaughter Isabella Cruise, and a friend of Isabella's took in lunch at restaurant specializing in vegetarian food. The three enjoyed almond shakes, pesto pizza, falafel and chocolate fudge for desert. 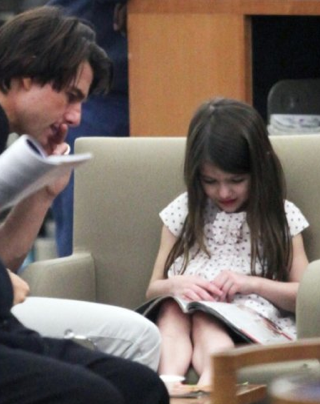 After lunch, Isabella went off with her friend, while Holmes picked up daughter Suri, 4, and took her to watch her dad in action on the set of Mission: Impossible – Ghost Protocol, the fourth film in the action-thriller franchise. Suri is not the only Celebrity Toddler in High Heels!!! Alabama wore a pair of black patent high heeled shoes to Jimmy Kimmel Live show with her father Travis Baker and older siblings on February 10, 2011. 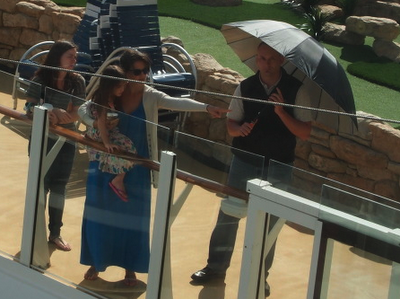 Suri and her parents went for a guided tour at Science World in Vancouver on Wednesday, 9. 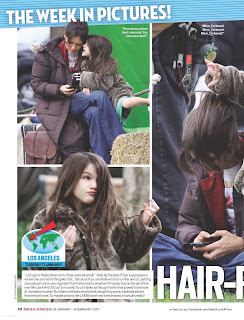 Is Suri still using the bottle? 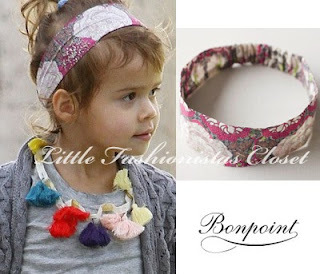 Thanks to Aninha and Celeste for the clos-up pictures! 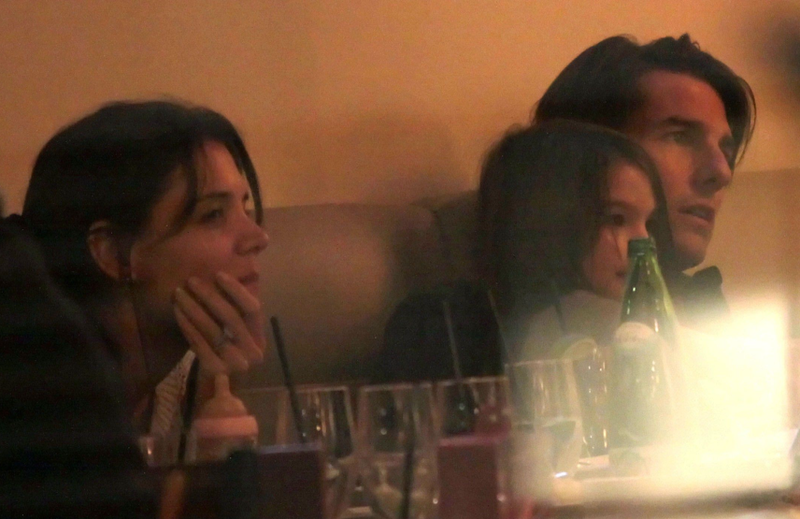 Suri, Katie and Tom had a dinner at Yaletown Thai restaurant in Vancouver on Monday, 7. 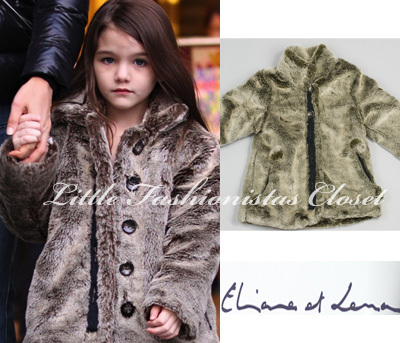 Suri is once again wearing her favorite Faux Fur Coat by Eliane et Lena, which she first wore on January 7th, 2011. Suri's outfit is complete by Hello Kitty Violet Sequin Hi-Top Keds by H&M. Holmes&Yang Women's RTW Collection is now available online at Barney's. Katie and the line’s co-designer, Jeanne Yang, will also be showing off their new pieces at Barneys in Dallas (on February 11) and Chicago (on February 12)! 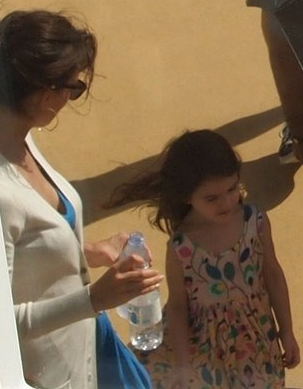 Suri is wearing Holmes&Yang Silk dress and GAP flip flops. Suri is wearing Floral Etched Cami Lounger set with Pink Lace Trim from Esme Loungewear and Disney Dazzle Silver Shoes by Stride Rite. Thanks to Jolla for the pictures!